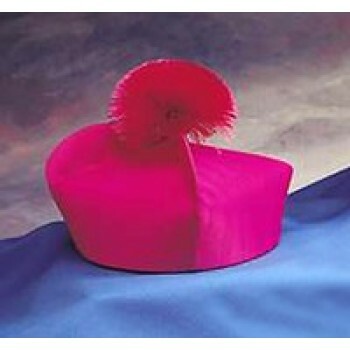 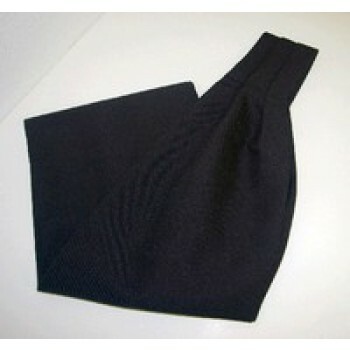 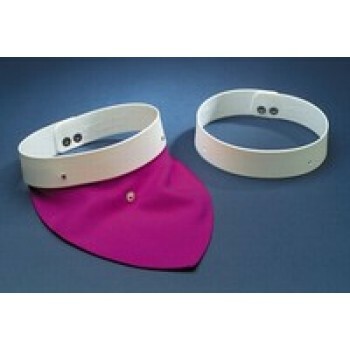 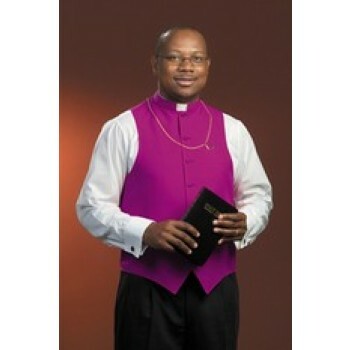 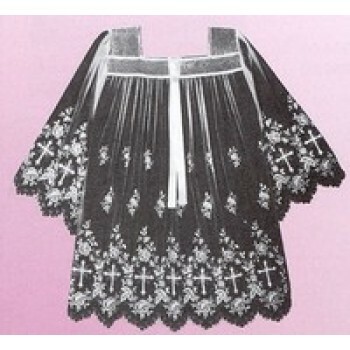 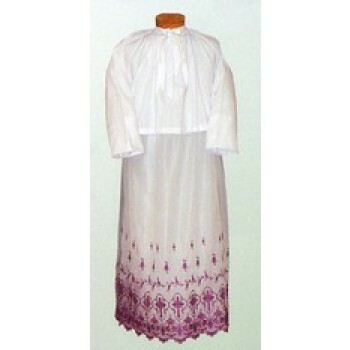 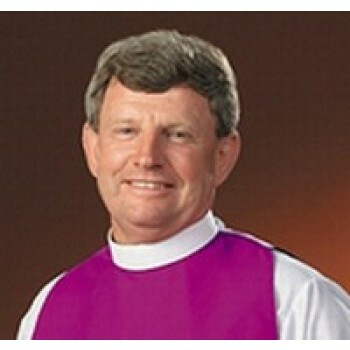 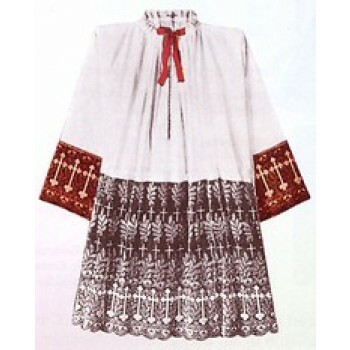 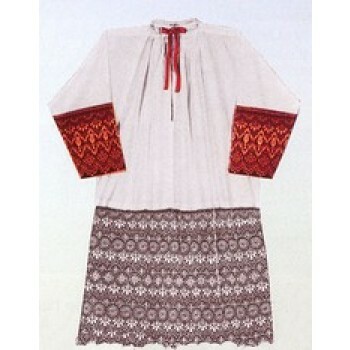 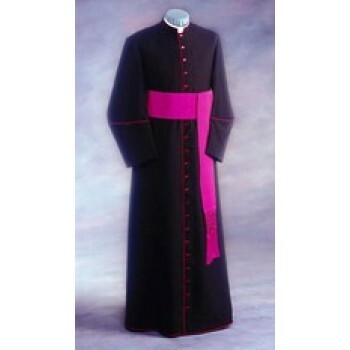 A bishop requires special garments to properly mark them as a bishop, and to execute the requirements of the position. 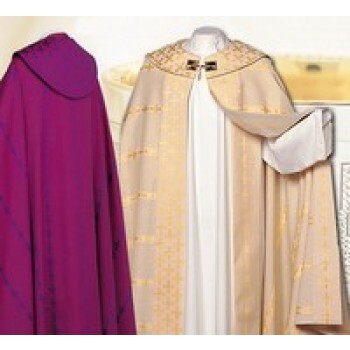 Matthew F. Sheehan makes it easy to outfit bishops in apparel befitting the distinguished position by offering a large selection of high-quality dress shirts, copes, bishop robes, birettas, chasubles and more. 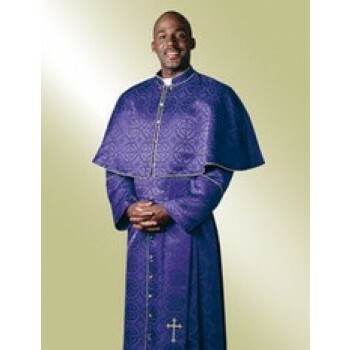 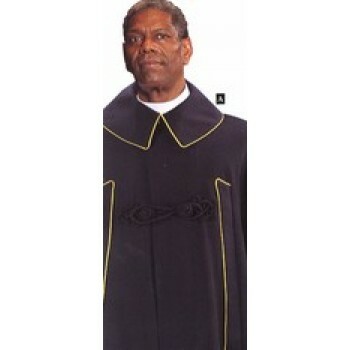 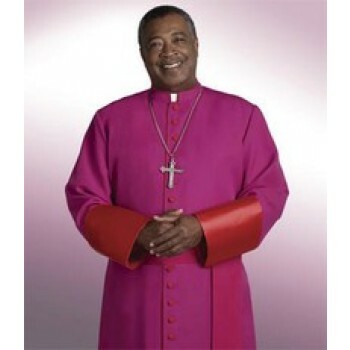 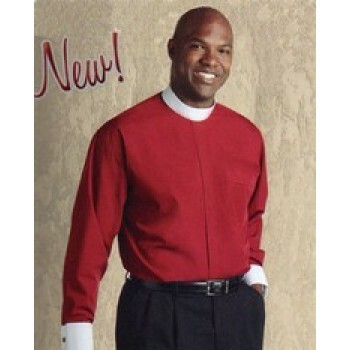 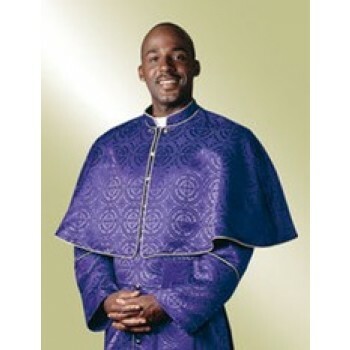 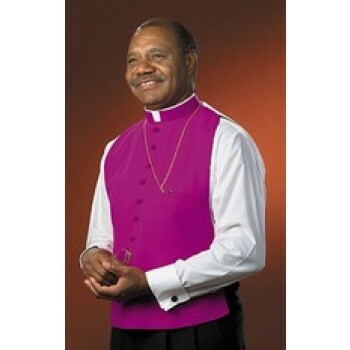 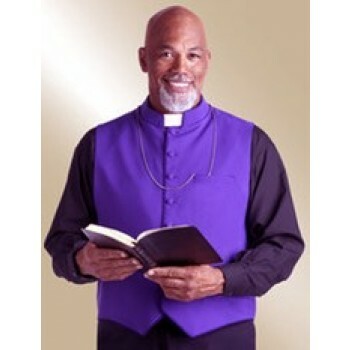 Our bishop attire is available in a full range of colors, styles and sizes to make it easy to outfit any bishop in any church. 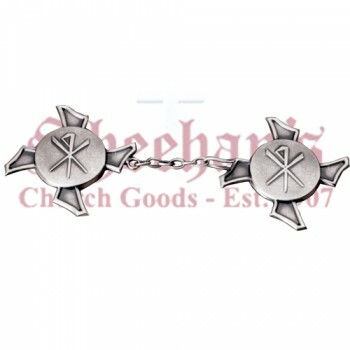 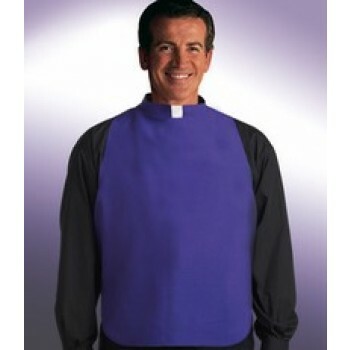 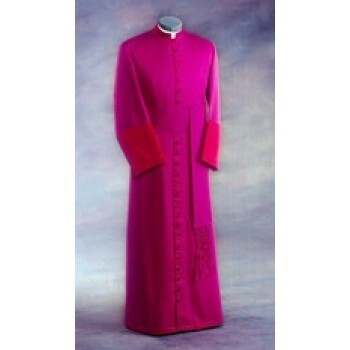 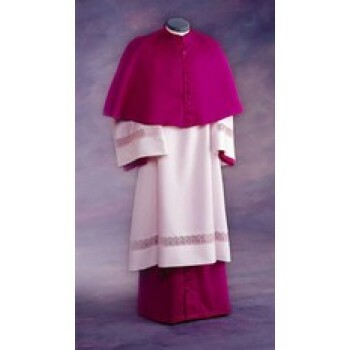 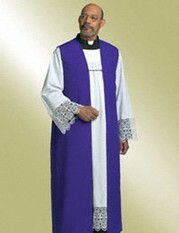 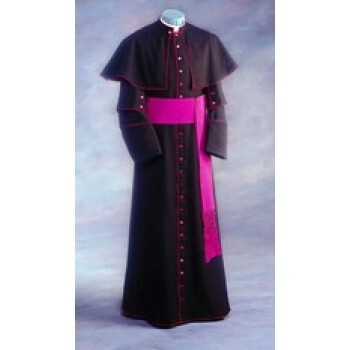 We even offer custom-made bishop's apparel to perfectly suit your needs. 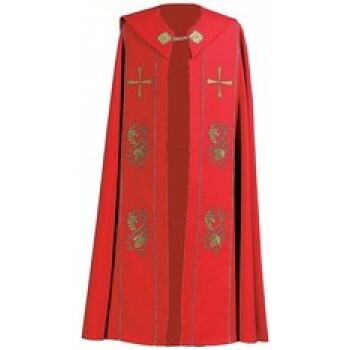 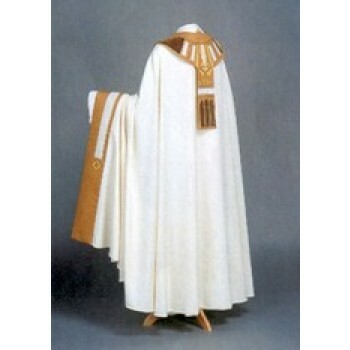 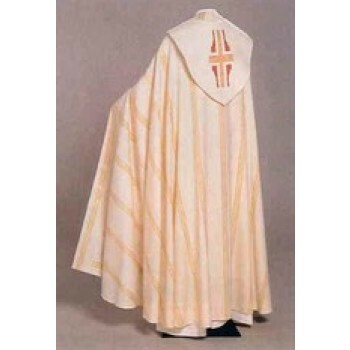 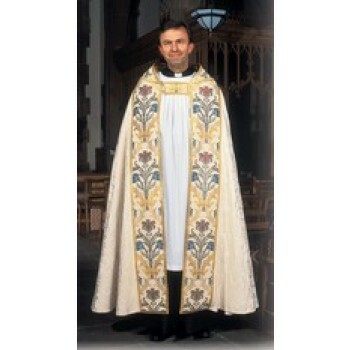 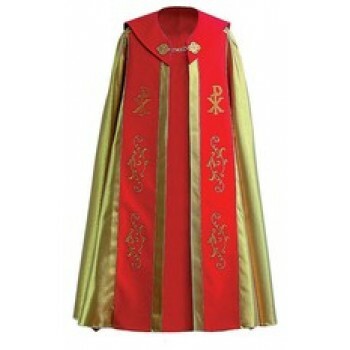 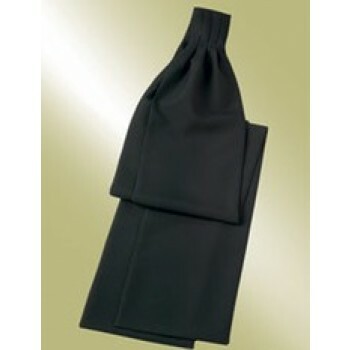 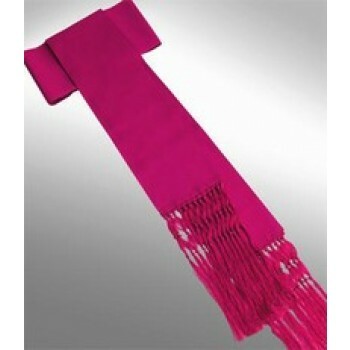 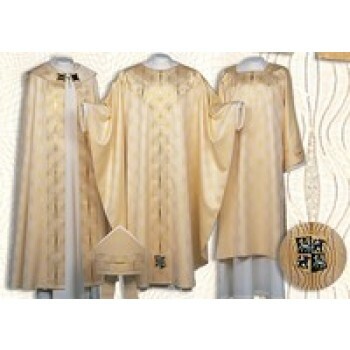 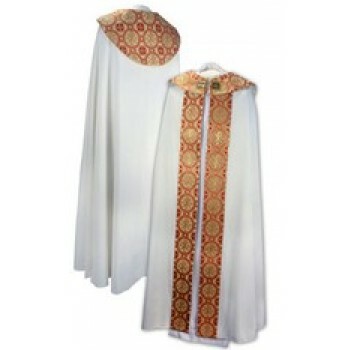 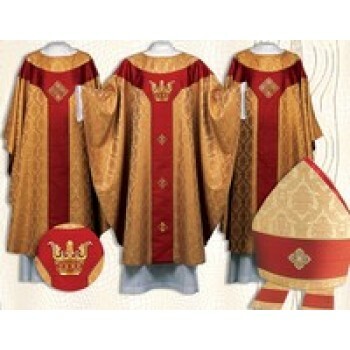 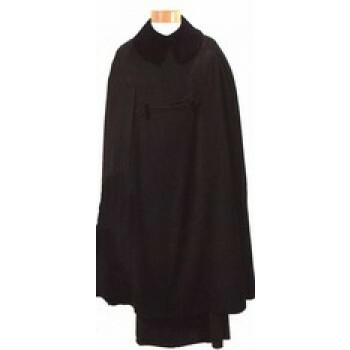 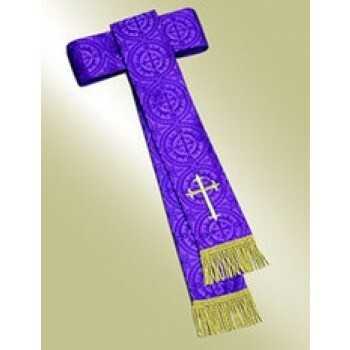 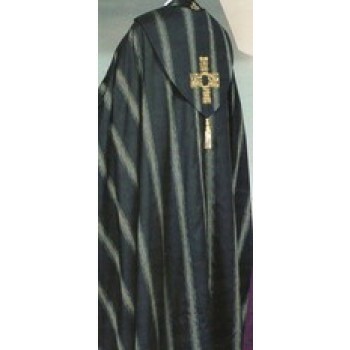 Decorative and specialty garments also make an excellent gift for new bishops or those celebrating milestone achievements. 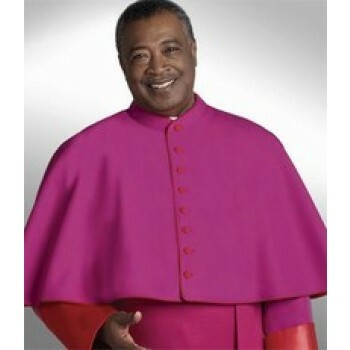 Our bishop's apparel is designed and manufactured by the top brands you know and love including Gamarelli in Europe and R.J. Toomey in the United States. 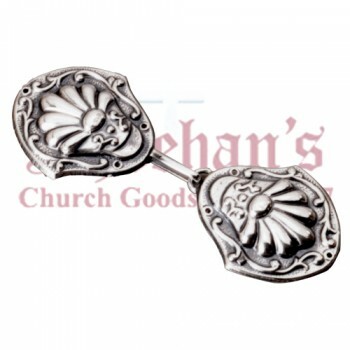 Each item we offer is carefully selected for its quality and style. 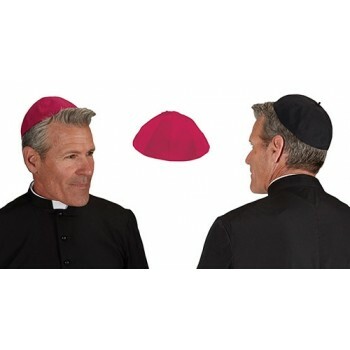 All of our bishop apparel items are carefully made using the finest materials available and proven manufacturing techniques, many of which have been passed down from generation to generation. 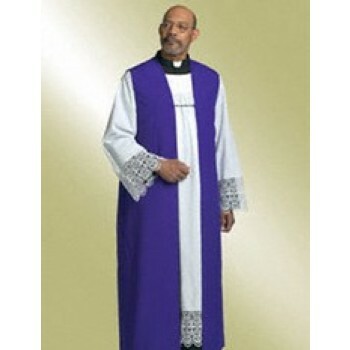 Our exquisitely crafted garments are designed to last for many years to come, bringing color, style and tradition to your church services.